The most popular and colorful festival of India is just around the corner and everybody is getting ready for their own kind of celebrations this Holi. Kids are getting ready with their pichkaris and color bombs while adults are busy making tasty treats like Gujiya, Dahi Vada, Chivda etc. Some are planning to visit their relatives for celebrations and many are inviting others for a get-together. Basically, everyone is pretty excited for enjoying Holi this year. 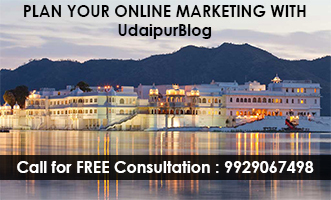 Jagdish Chowk: Jagdish Chowk is very famous because of Jagdish Mandir, a 368 years old temple situated in the center of Udaipur. It has witnessed so many celebrations since then. Be it Durga Puja, Diwali, Jagannath Rath Yatra, Eid or any other festival, each one of them has a unique relationship with this historic chowk. It has its own kind of ‘Firangi’ celebrations. Visitors from all around the globe celebrate Holi in their own colors, so why not help them build some never-fading memories of Udaipur. 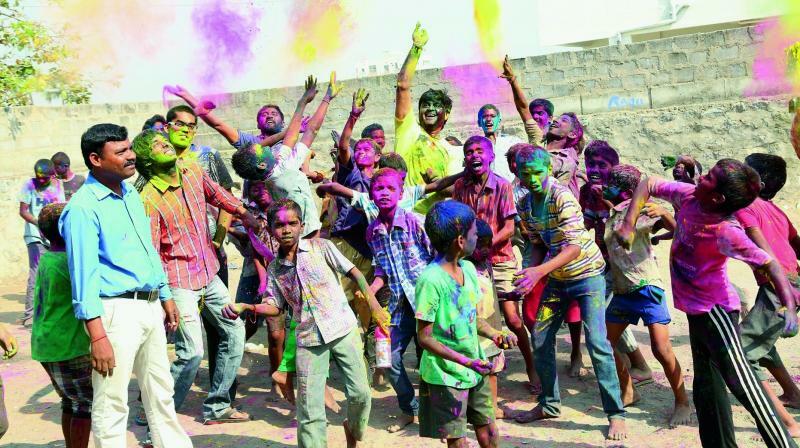 Celebrate it with Less-Fortunate: How about sharing your happiness with the underprivileged and less-fortunate this Holi? Yes, you can also make this Holi special for many underprivileged and less-fortunate by sharing the joy and happiness you are blessed with. Get them some sweets, snacks, and colors because not everyone wishes for materialistic needs, all they want is just a family to celebrate their festivals with. 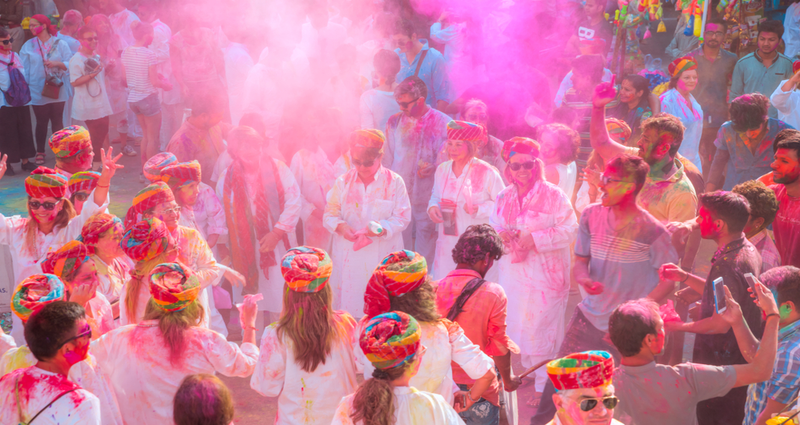 Labhgarh Holi Festival: Get ready to celebrate your Holi in exclusive #LabhgarhStyle. Take out your dancing shoes and get ready to show your best dance moves. 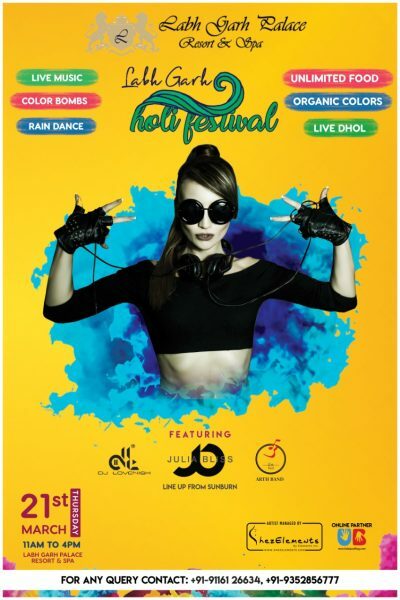 Labhgarh Holi festival is featuring the famous Sunburn Fame ‘JULIA BLISS’, ‘DJ LOVENISH’, and Udaipur’s local ‘ARTH BAND’. Live Music, Live Dhol, Color Bombs, Rain Dance, Unlimited Food, Organic colors and what not is waiting for you at Labhgarh so this event is something you don’t wanna miss out. 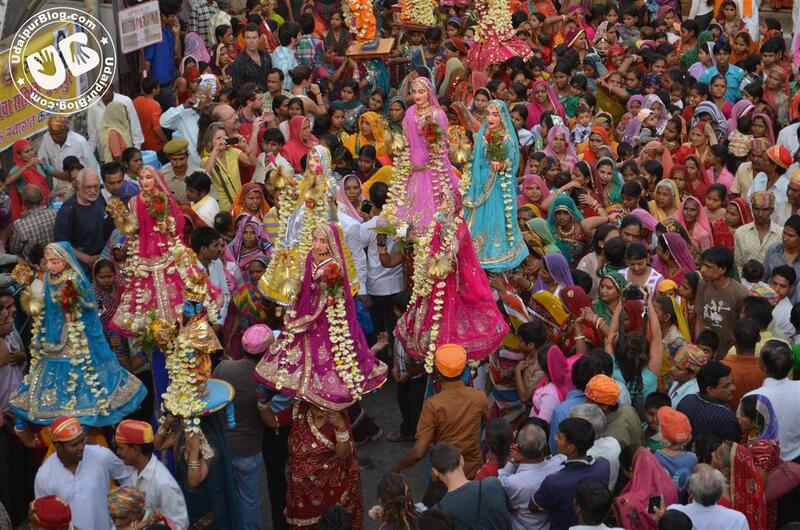 ‘Holi Ka Jashn, Jalsa K Sang’: The Jalsa brings you a highly electrifying Holi festival of Udaipur ever. Create some of the most amazing and colorful memories in rain showers and pool parties. 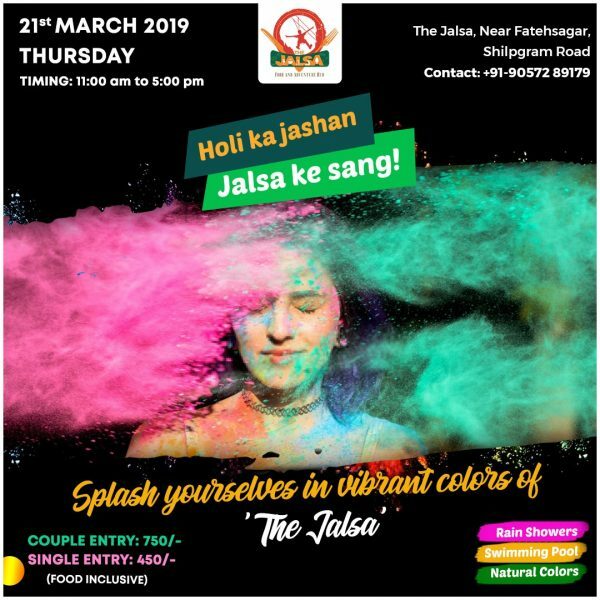 Enjoy your Holi in natural colors and delicious food only at ‘The Jalsa’ Holi festival. 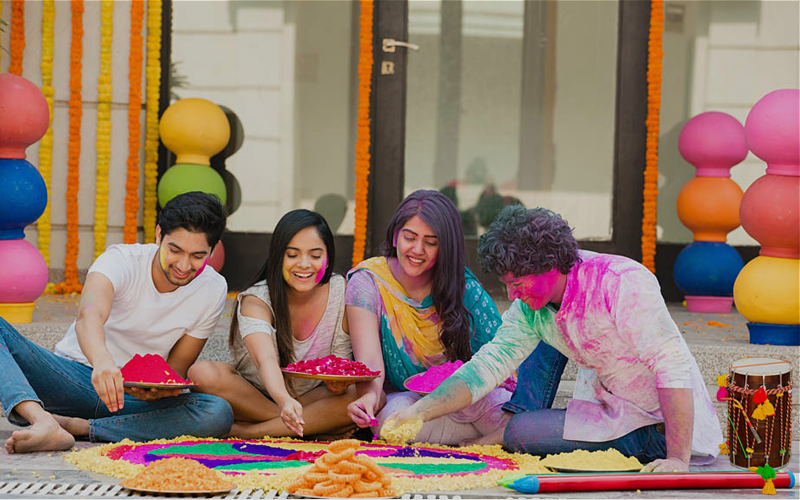 Spend quality time with your loved ones: Playing with colors is a ritual which is being followed since ages but in this icebreaker era, you can change your way of celebrations. Use this festival as a way to spend a nice and cozy time with your loved ones. Take them out to some exotic place, enjoy appetizing food because just being with them would solve many unheard problems they might have. 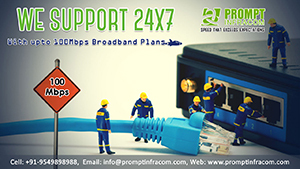 Opt for a green Holi this year. Plant a sapling around your neighborhood and take care of it. It bears you more fruits than any of your loved one ever could. Celebrate Plastic-free Holi this year. Avoid use of color bombs made of plastic which gives pleasure for a day, but has a disastrous impact on nature in the long run. So, with the tips mentioned above, we hope that you enjoy your festival to the fullest and also contribute your part towards the society.